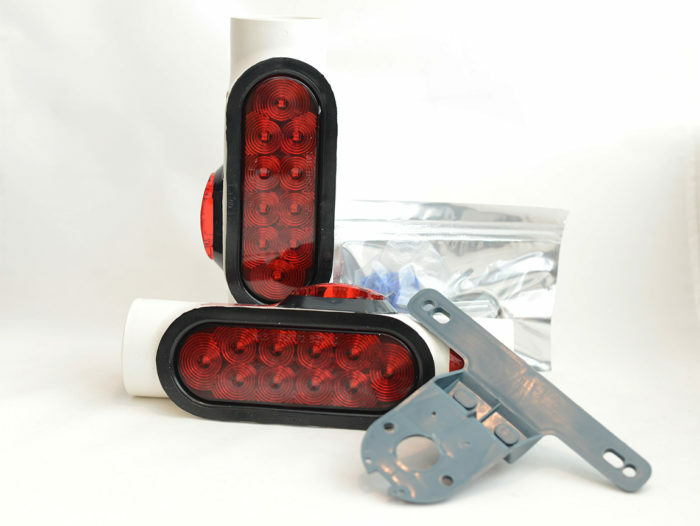 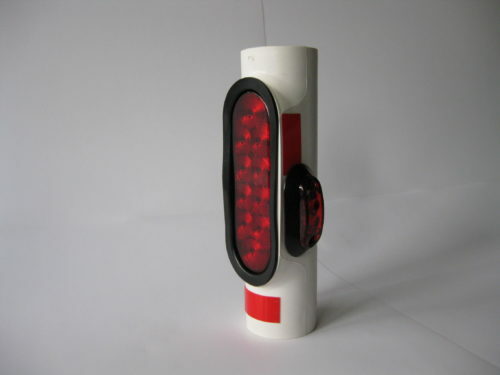 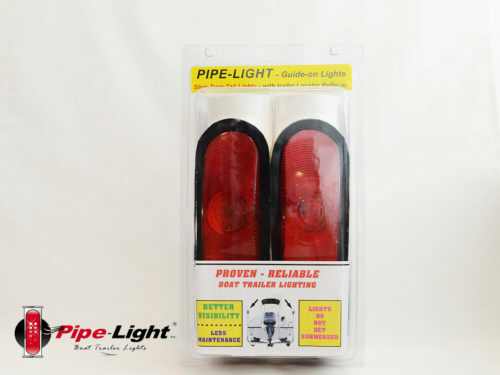 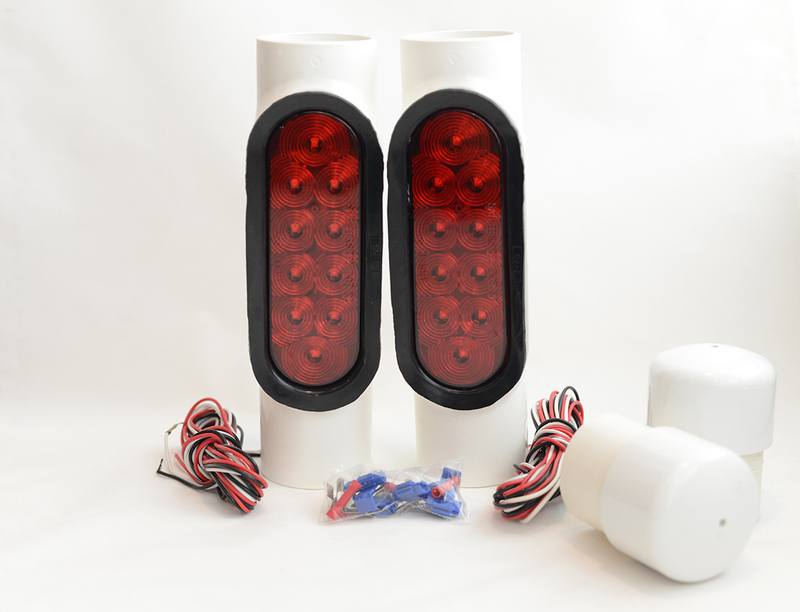 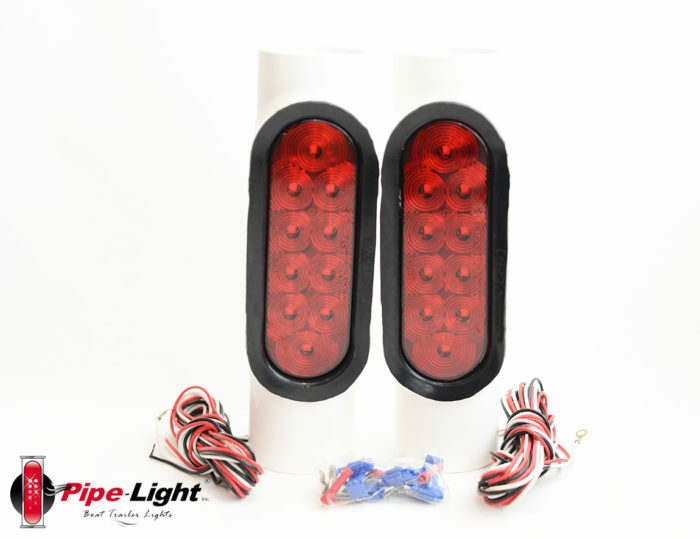 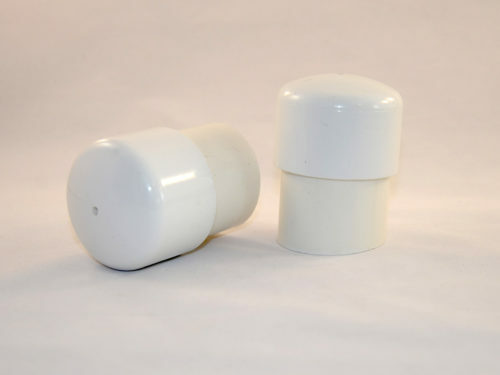 1 pair of black or white housing LED light kit 1019 for use on guide posts manufactured in Black PVC. 2 each housings, 2 each black grommets, 2 each 10 diode red stop, turn, tail lights, 2 each 10 foot wiring harness for each light that is already attached and ready for assembly. 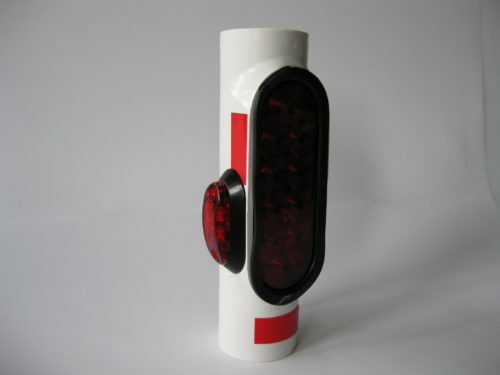 Amber reflector for easy location identification. 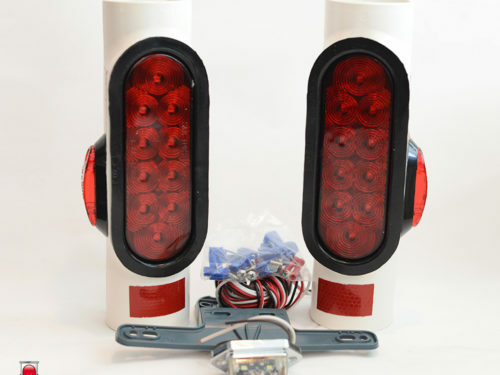 Mounting screws, hardware and electrical connections, and directions included.